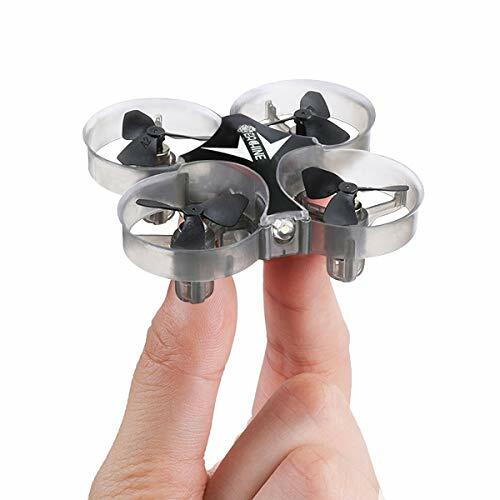 Are you looking for a mini copter? This model TR-MQ1 from Top Race claims to be the world's smallest quad copter on the market. It's just 1.5 inches wide! What can you do with a micro quad like this? 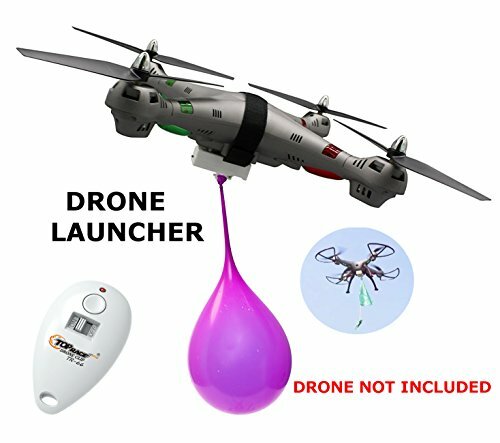 Everything you can with a regular sized copter. Full movement including forwards / backwards, ascending / descending, rotating, and hovering. With practice, tumbling can also be performed! Charge time is a fast 9 minutes for the battery. Flight time averages 5 or 6 minutes per full charge. You'll get a set of spare replacement blades in case of mishaps during flight. 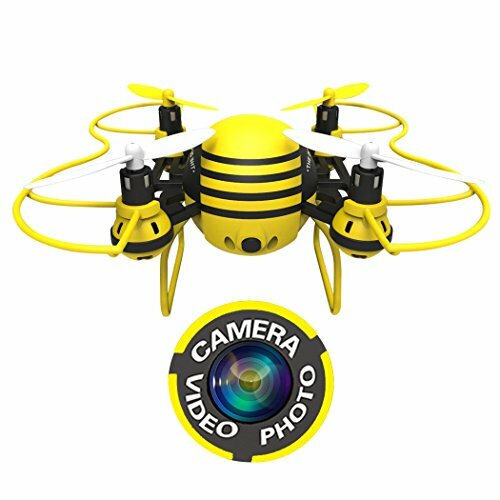 This is a super fun entry-level quad at an affordable price. With the small size, stabilization practice will be required. 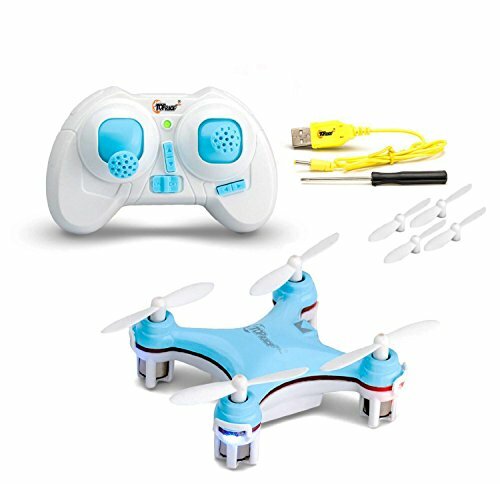 For its size, this is a durable little drone that's ready for some fast action!